Keeping up with the ethos of TIPS, Chennai IBDP program aims to equip the students with skills to participate actively and responsibly in an ever-changing and increasingly interrelated world with relevant knowledge database by offering prestigious IB Diploma Program. 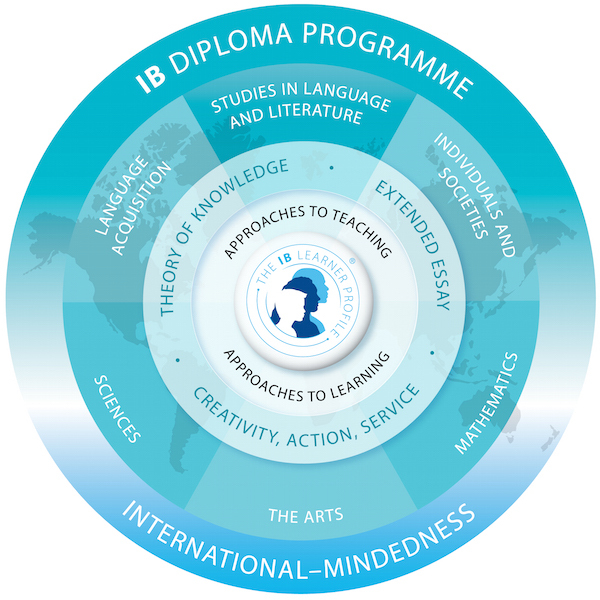 The IBDP Program at TIPS represents a passage from adolescence into adulthood. Students in this age bracket have acquired a sense of personal identity and self-esteem. They are very inquisitive, eager to stretch intellectually, interested in sorting out their full potential and quite willing to assume some form of independence. Theory of knowledge, in which students reflect on the nature of knowledge and on how we know what we claim to know, finishing with a 1600 word essay. Creativity, activity, service, in which students complete a project related to those three concepts and connect with the society.